This home is much larger than it appears from the street! 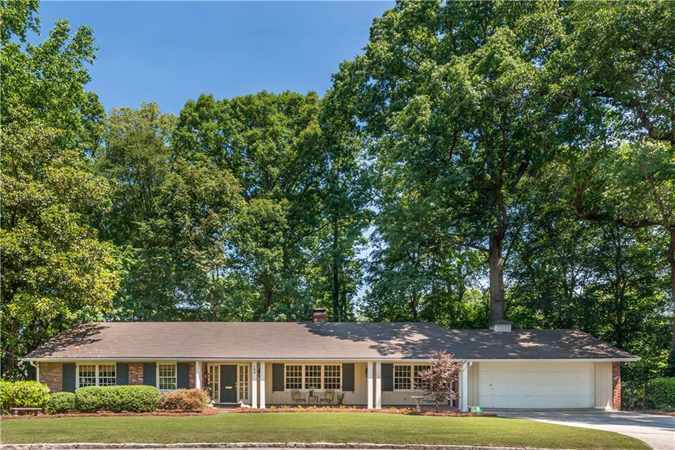 It is located in sought-after Sherwood Forest & Morningside Elementary on a rare private, 1.5 +/- Acre Lot with golf course views, just a short walk to the Beltline, Piedmont Park & fabulous shops & restaurants! Welcome to your private oasis! 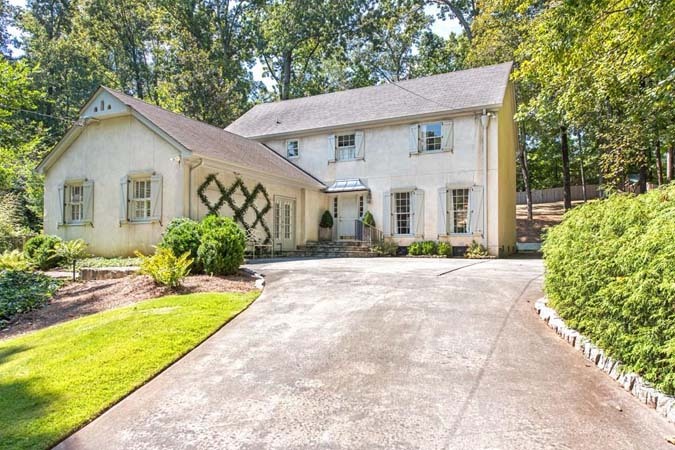 Amazing opportunity to live on 3.5 acres in Roswell. Entertainers dream. Huge pool, decks, dry deck, diving board, and fenced in yard! Gates at Ivy Walk by John Wieland Homes is a gated community with only 24 town-homes. Fourth floor sky terrace with Downtown & Buckhead views! Enjoy LA style ranch living in total privacy! Vaulted ceilings with skylights let in natural light. Great pool for entertaining with lush landscaped backyard! 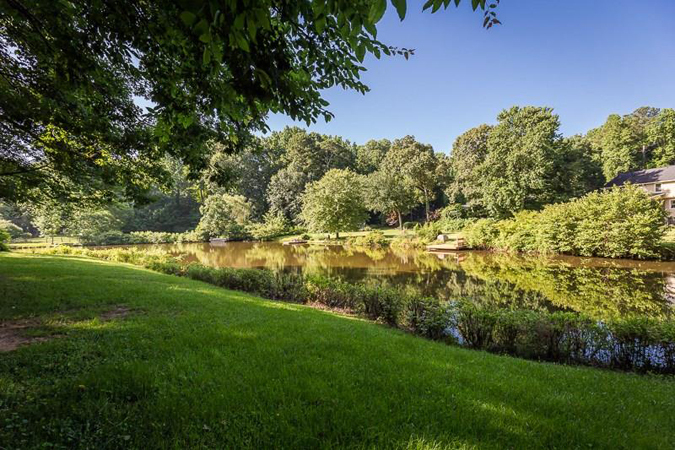 Gorgeous lake front property in East Cobb's best school district! This house is lake house living in the middle of all the action. Go fishing, canoeing, paddle boarding, etc. You name it—you can do it right in your spacious private backyard. 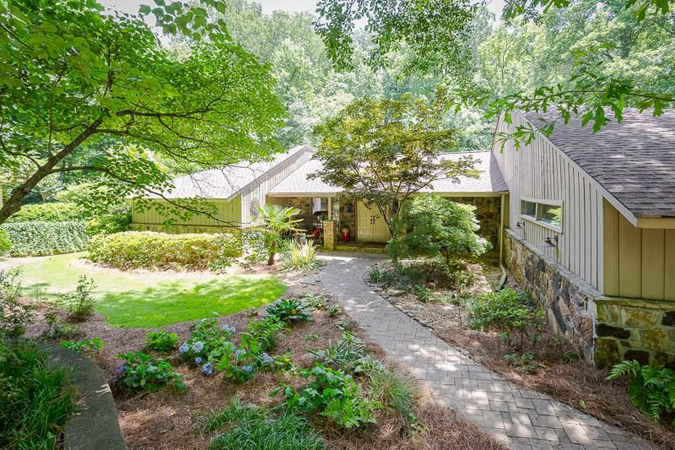 Best value under $500,000 in Roswell for gorgeous total renovation. Large corner lot with tons of room to play! Living is easy in this updated residence in Milton district. Sprawling entertaining spaces flow to screened sunroom & stunning 1-acre yard with garden, pavilion, fenced dog run & professional landscaping! You do not want to miss this 2/2 in Brookhaven's popular Carlyle Woods! 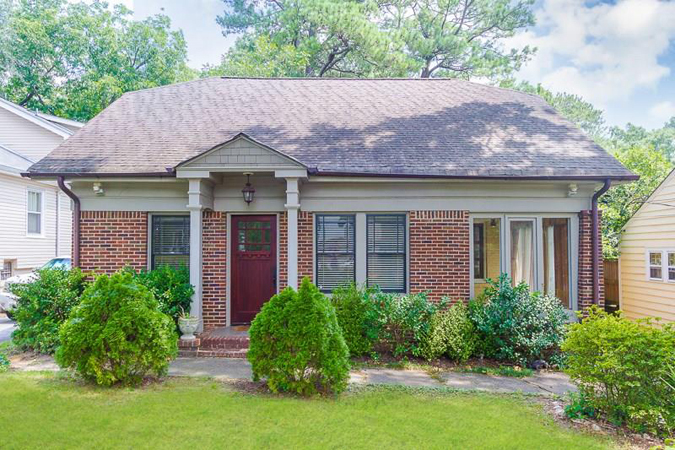 Great location, close to 85, Town Brookhaven & Village, and Phipps/Lenox. Carlyle Woods is a gated community in the heart of Brookhaven featuring a pool, fitness room, and ample parking! 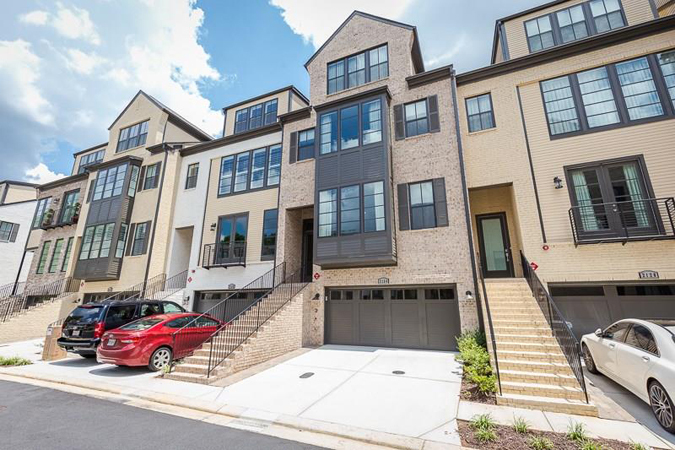 Move-in ready townhome in Riverwood High School district! 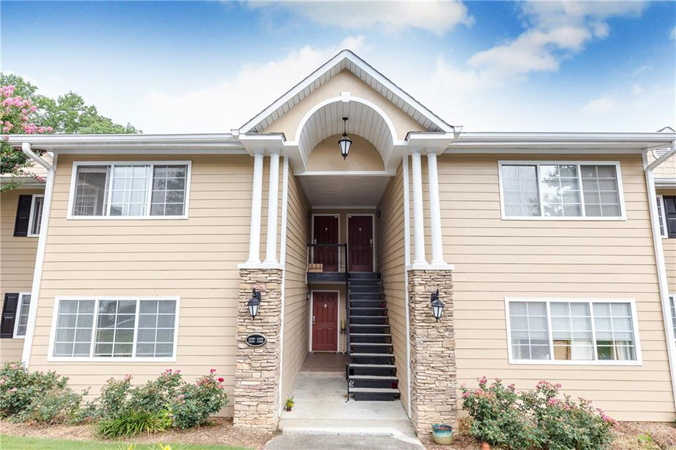 Prime central Sandy Springs location! Gated community with pool & fitness just minutes to GA400, 285 & the Perimeter. Quiet end unit located in the back of the complex with garden views from rear deck! 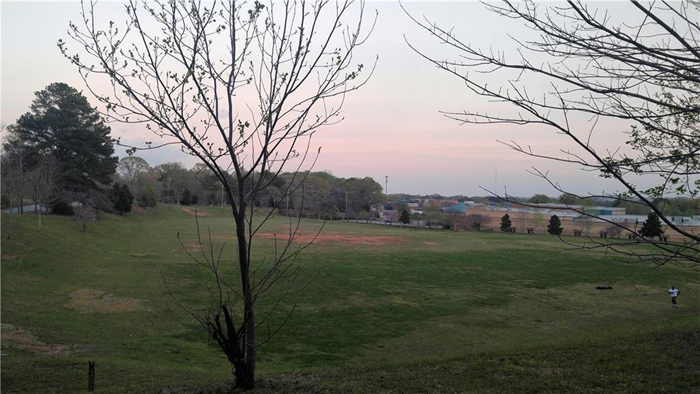 Beautiful tiered lots, .80 acres. Utilities are in place. Land is lush with beautiful local shrubs, trees and flowering plants including Magnolia and Wisteria. 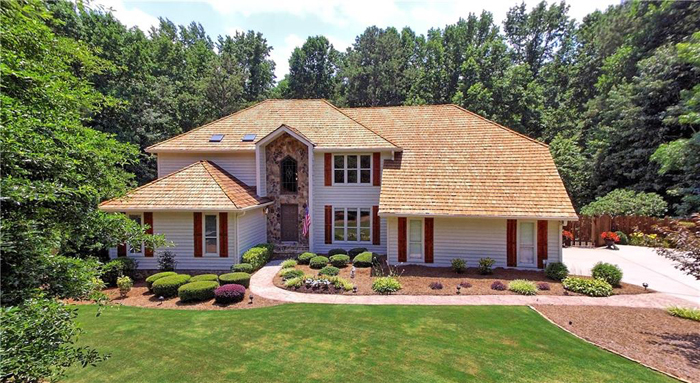 Walking distance to Brown's Mill Golf Course! 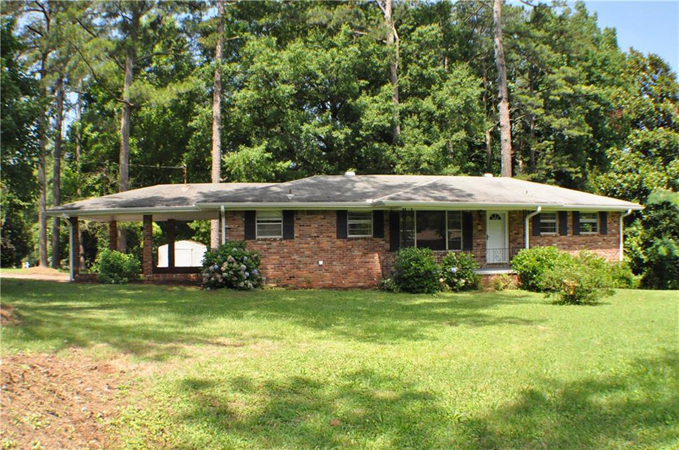 Beautiful brick home in Brookhaven/Pine Hills! Exceptional construction with tons of extras! Home features first floor hardwoods, banquet sized dining room, extensive millwork. 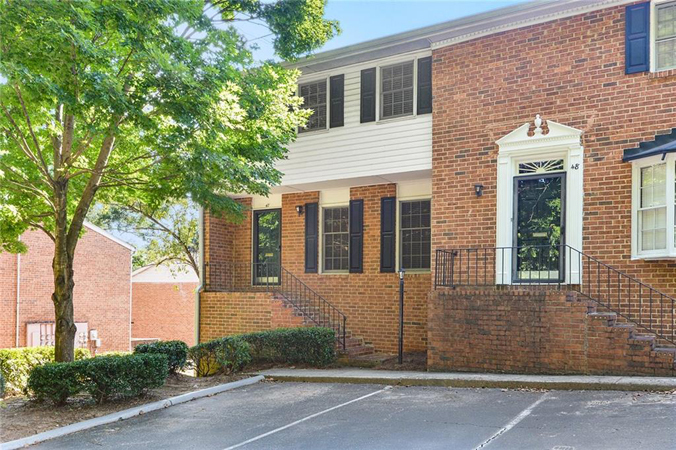 Gorgeous Ashton Woods end unit townhome for lease! 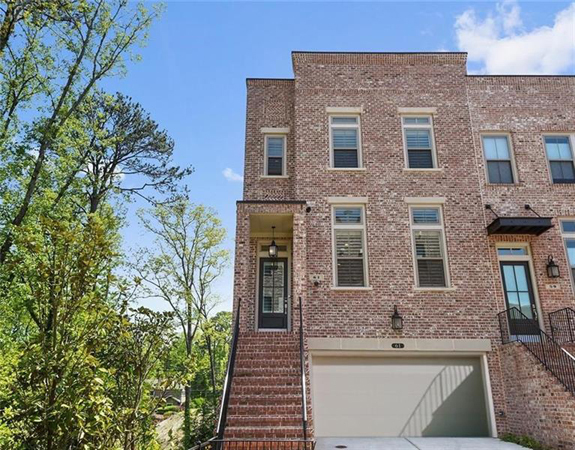 Live in this exquisite four-story 4br/4.5ba home featuring a light filled open floor plan, hardwoods, & numerous high-end upgrades! Charming traditional brick in Garden Hills! Renovated kitchen and bathrooms. Living room with fireplace, sunroom, large closets, and deck overlooking large fenced in backyard. 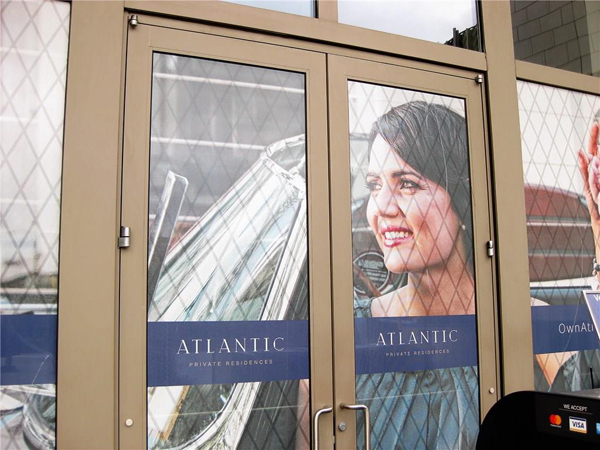 Gorgeous 26th floor condo for lease at Atlantic Stations most exclusive building. Take advantage of the best Atlanta has to offer living in a truly walkable community and enjoying breathtaking views from the 26th floor of this amazing building. Utilities and once a month cleaning service included in rent! This conveniently located, spacious ranch offers an oversized, level lot with room to garden and play!